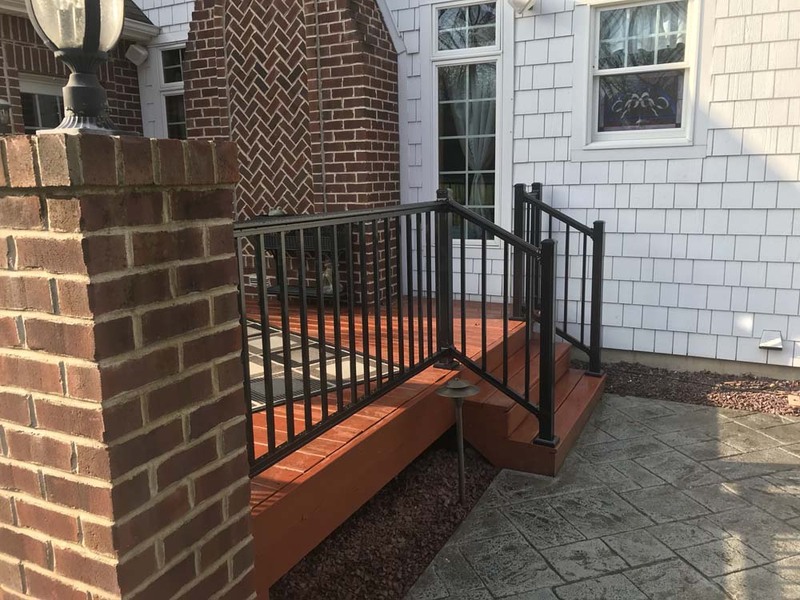 If you think about it, railings are one of the most important features of outdoor living spaces, primarily because they make it safer. That’s why our team also specializes in using the best materials for every project. 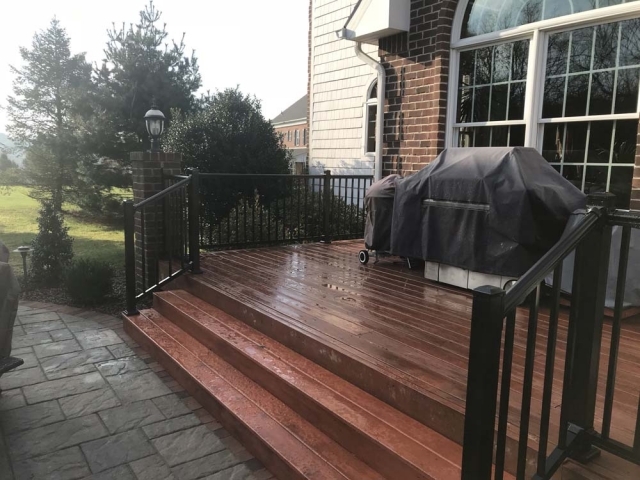 We’ll make sure before installation that the railings are custom fit to the deck so that the install process goes smoothly. 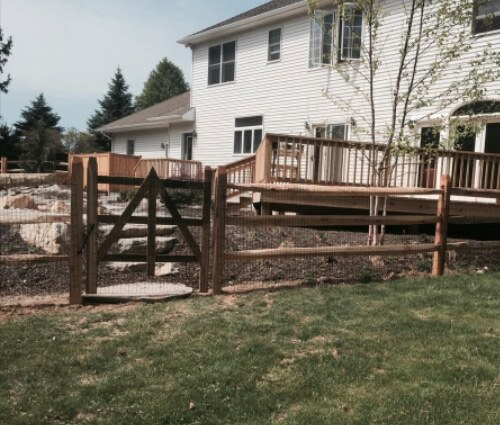 In addition to installing fences, our team also has experience in the railing installation for decks, steps, and landings. We do so in order to improve the accessibility of your home and outdoor living spaces. We take safety seriously, which is why we install our aluminum railings to the highest quality standards. 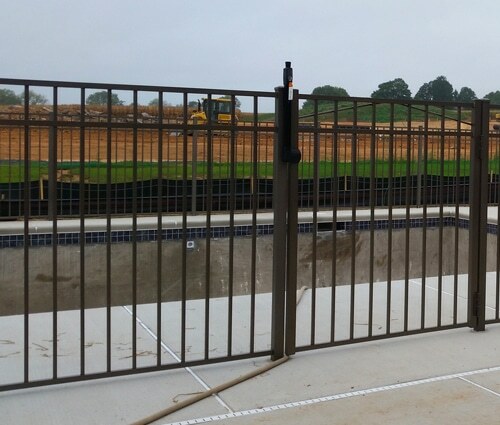 We take measurements and get exact specifications before the project so we can get the best, seamless results. 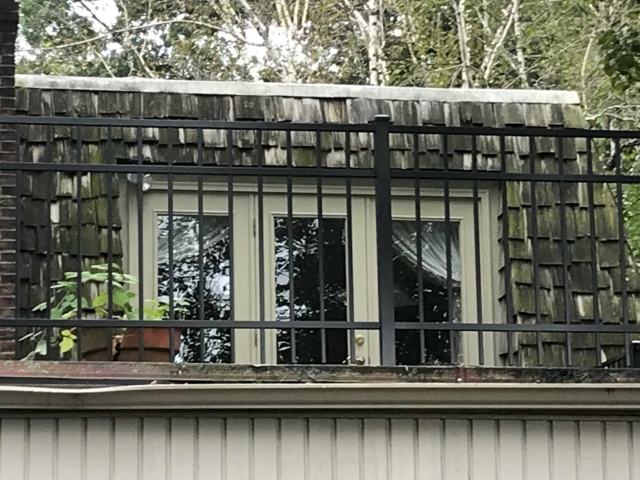 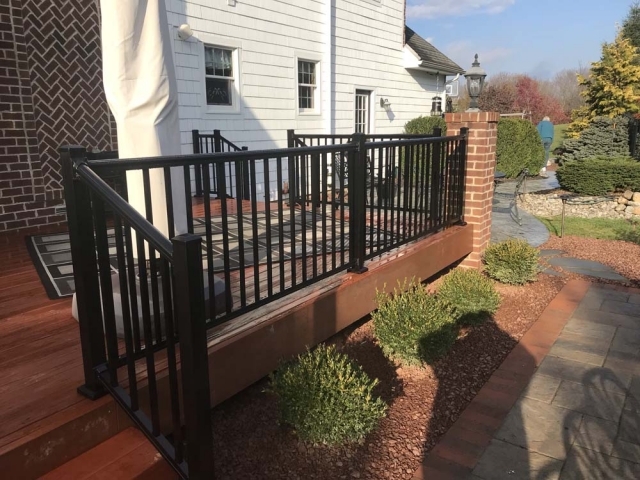 Because our team has decades of experience in installing fences, we know what it takes to get the best quality results when installing railings. 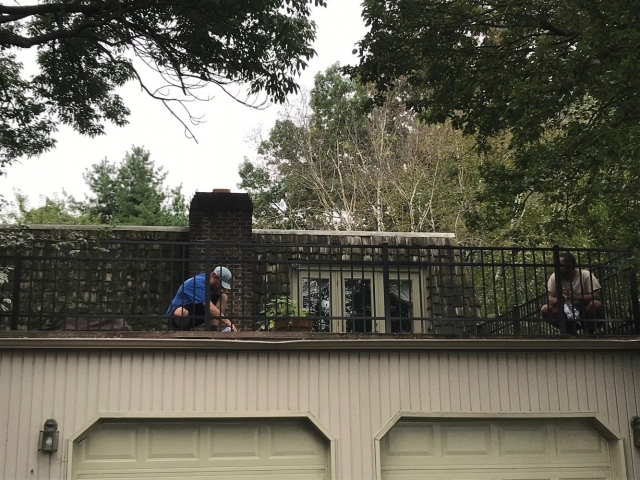 You can count on our team to deliver great results, and the best materials in the industry. We have access to the finest name brands of railing manufacturers, which means you’ll only get the greatest for your project. 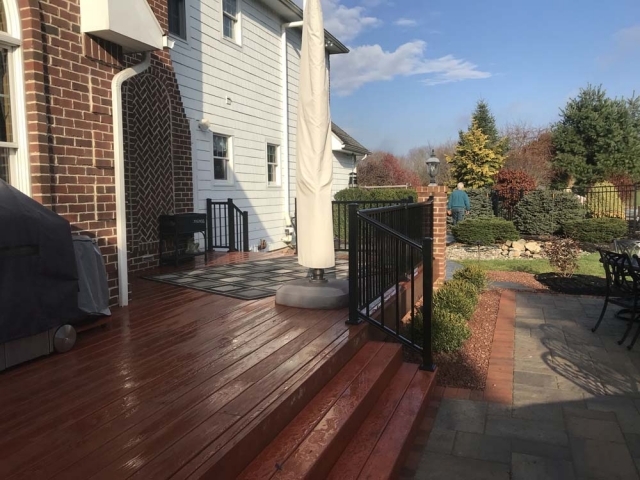 Based out of Northampton, PA, we proudly serve the Greater Lehigh Valley area, including Allentown, Easton, Bethlehem, Northampton, Whitehall, and Coplay, PA. 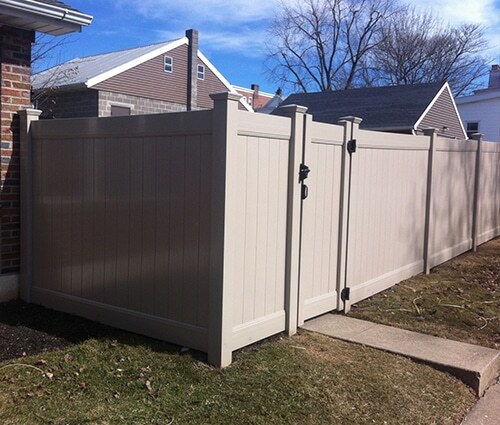 If you are located in or near the Lehigh Valley, we can offer you responsive service and fast, honest quotes. 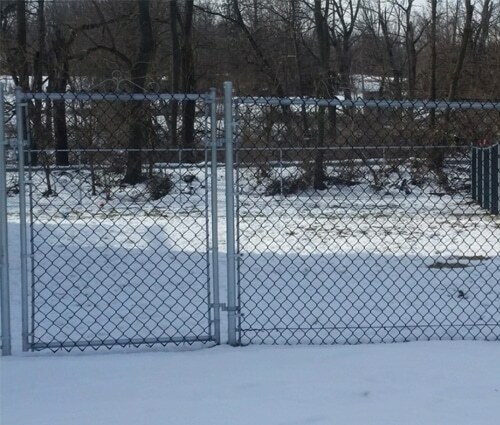 As a locally owned and operated business, we take pride in serving the local communities to the best of our abilities. Fulfilling the needs of all our clients and taking customer service to new levels is what we hope to achieve in every single project we’re a part of. Get in touch with us today to get started and to request a quote! As a family owned and operated business, we have served the local communities for the past two decades with top quality service and superior products.